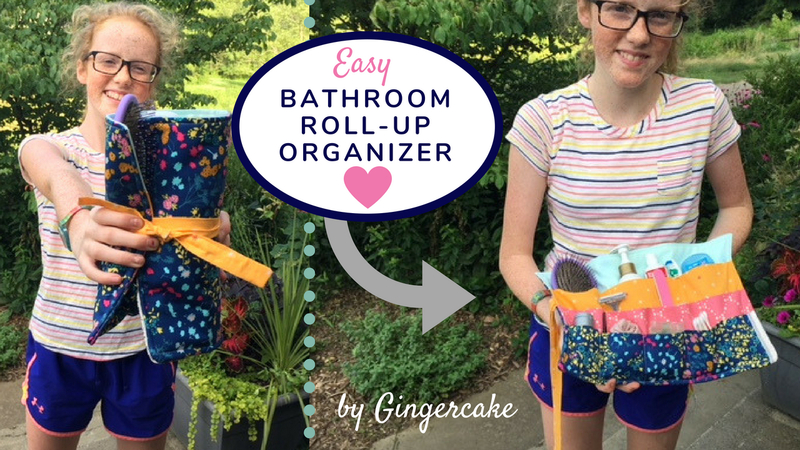 Click below to watch the video and make your own! All the supplies needed are in the video description. You can make this in about an hour 🙂 Enjoy! You are so incredibly talented! 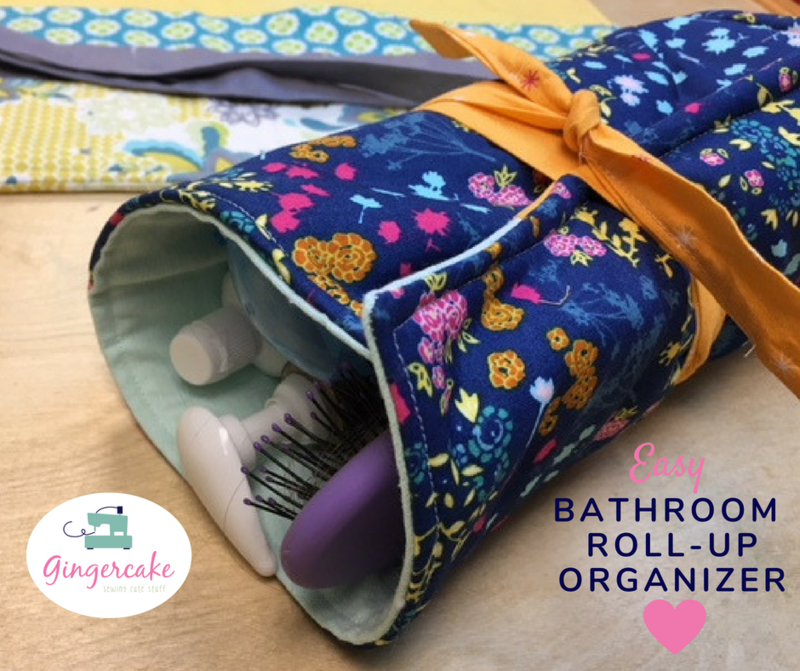 Do you have a pattern I could purchase for the bathroom roll up organizer? I would love to make some for christmas. Thanks for sharing.